Blending full hotel features and international standards of service with the comforts of home, The Linden Suites offers the discriminating business traveler more than just accommodations. 128 elegantly but functionally appointed rooms and suites provide the ideal environment for both short or long-term residency. 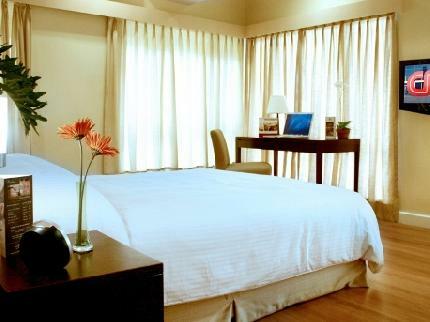 The Linden Suites is managed by Swiss-belhotel International, Ltd., a Hong Kong based company operating hotels in Indonesia, China, Vietnam and the Philippines.